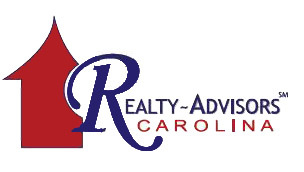 Start your search for real estate in Lake Robinson, SC right here. 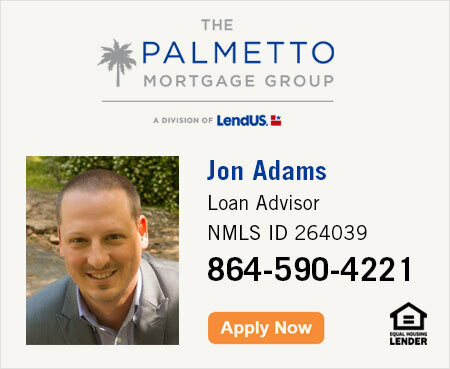 If you have any questions please feel free to contact us or give us a call at 864.580.9919. We're happy to schedule a showing for any Lake Robinson properties and communities. See the most recent houses for sale below or click search to view houses for sale in Lake Robinson.